Wool coats, bomber jackets, denim jackets, parka jackets etc... are so important for Winter styling. Having a variety you can rotate and layer with will really elevate your style this Winter. photo by @imjvii - Acne Camel Coat, denim jacket, leather moto jacket and Fear of God LA bomber jacket. Perfect variety of coats for rotation. 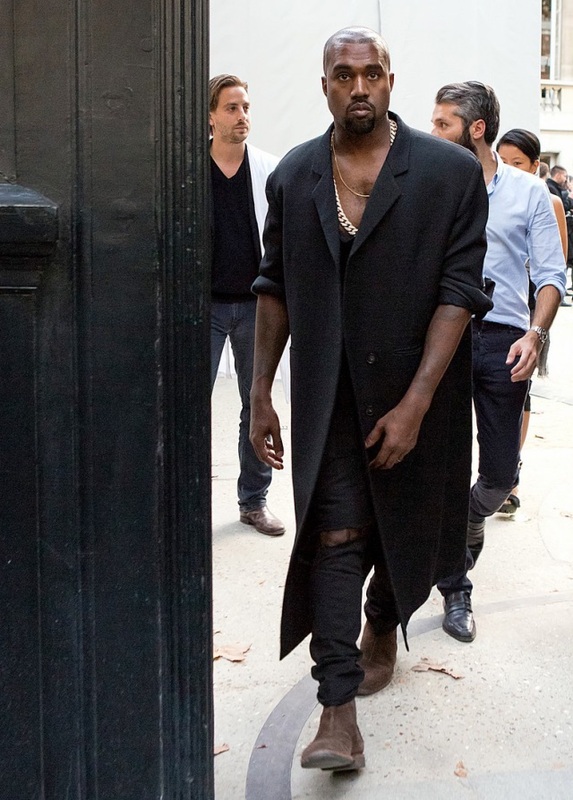 The wool coat is very popular this season, and it will keep you warm for sure. It is good to get essential colors, such as navy, black, or tan. Men's clothing is nice because you can wear 1 piece, but style it with a whole new look. Affordable: H&M, Zara, Topman or 2nd hand from Grailed.com. Sneakers and Boots are great for Winter. Having a good rotation that you can wear certain outfits with is a necessity. For sneakers, I recommend any "designer" sneaker, this includes Jordans, Adidas, Maison Margiela, Raf Simons etc... For boots I recommend Chelsea boots (can be be purchased at H&M, Asos, Topman) Timberland boots in black or tan also are great for Winter. @imjvii with a great example of a sneaker rotation. Rick Owens, Visvim, Jordan Bred 1s. 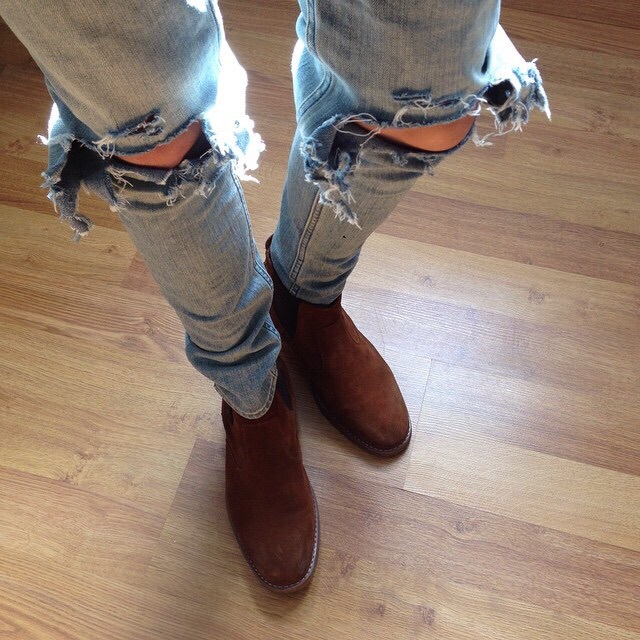 @imjvii photo of distressed denim and chelsea boots. Great Winter essentials. The mix of materials will also give your outfit distinction and individuality. Sweaters and sweatshirts are great for giving the outfit more appeal. Cool and warm color mixing is also very popular, mixing browns blacks and olives and tans will overall create a interesting look that will stand out. This is just advice, all in all just wear what you like, remember style is more important than trend. Saint Laurent AW13 Perfect layering with scarf. @keezynobless with a great example of layering and mixing cool and warm colors. I hope this advice helped, if you have any questions on where to purchase certain items, or styling advice feel free to email me at fashionforward11@yahoo.com. Like I said before wear what you like and when you purchase something really think of outfits you can style with it. I will be updating the site soon, More outfits and clothing coming soon. We are now open for suggestions and questions. Thank you for reading, Like and share please. Oct 3 Fall/Winter Styles and Essentials.